The Checkerboard Dog Bandana is a simple and comfortable way to dress up your dog! The Checkerboard Dog Bandana is made of 100% cotton making it comfortable to wear. The large 22" square size will fit most dogs or owners comfortably. 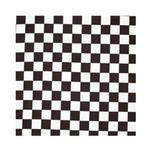 The black and white checkered pattern is sure to make your sweet pup stand out in the crowd. Perfect for everyday wear! Machine washable. Checkerboard Dog Bandana Customer Photos - Send us your photo! Barkley wearing his latest bandana and he looks really sharp!! 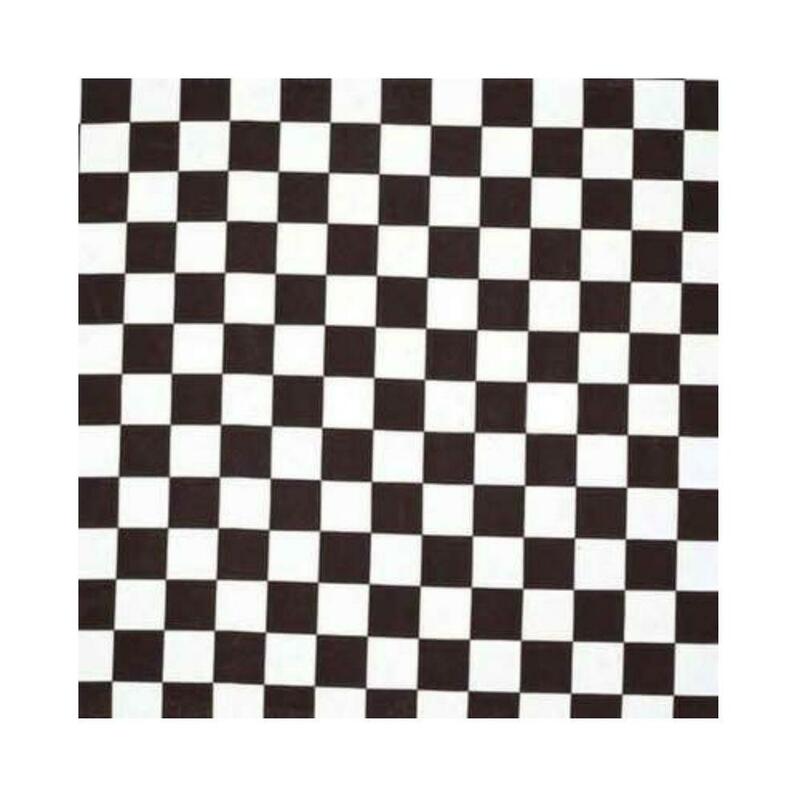 This checkered pattern dog bandana is so cute. Perfect for the racing enthusiast family. Miss Molly is a 20 lb Cavalier King Charles Spaniel, it looks great on her!